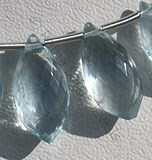 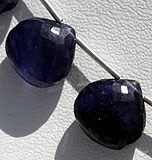 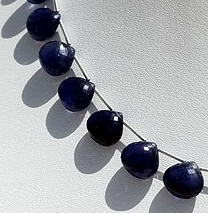 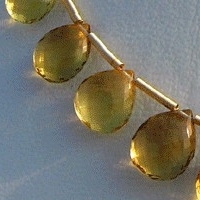 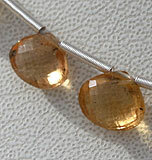 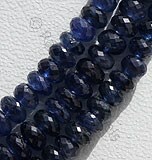 Feel more rejuvenated with the healing powers of pure sapphire heart-briolette non-treated gemstone beads. 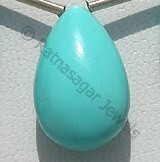 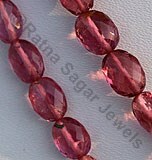 Ratna Sagar Jewels primarily focuses on supplying and exporting AAA certified gemstone beads across the globe. 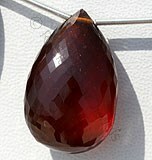 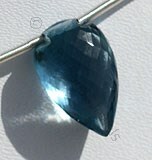 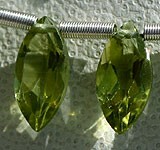 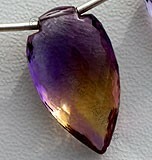 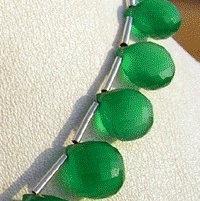 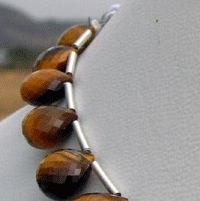 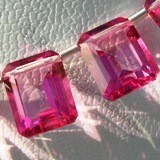 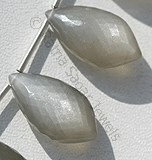 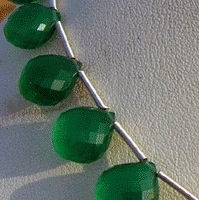 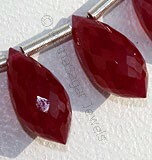 We have a team of highly skilled artisans that holds the knack to create unique heart briolette shaped gemstones beads. 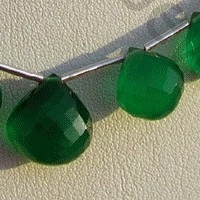 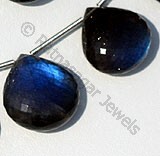 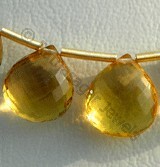 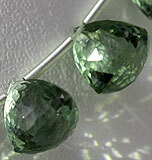 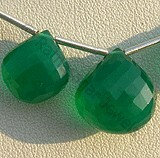 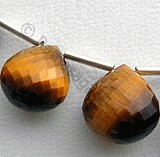 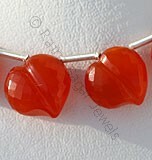 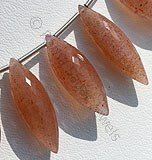 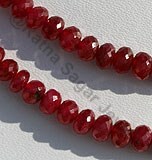 All our heart shaped gemstone beads are perfect blend of quality and luster. 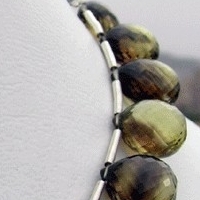 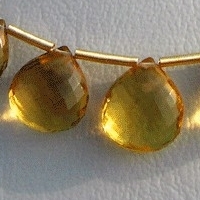 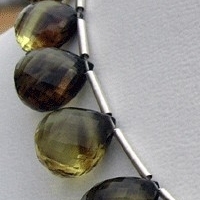 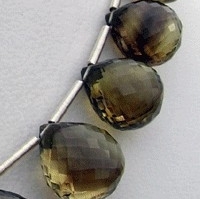 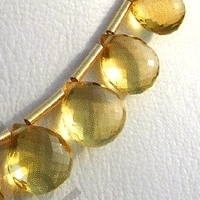 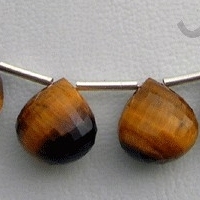 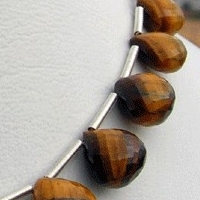 We deliver a host of elegant and beautiful heart briolette shaped beads that include Sapphire, Tiger Eye, Honey Quartz, Bi-color Quartz and Green Onyx. 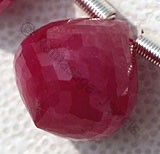 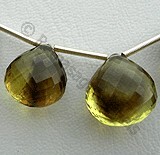 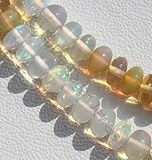 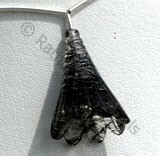 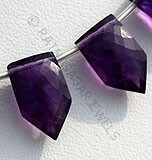 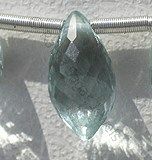 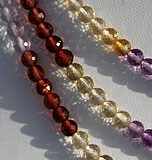 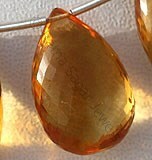 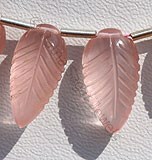 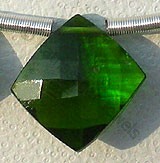 All our precious and semi-precious gemstones are 100% natural and genuine. 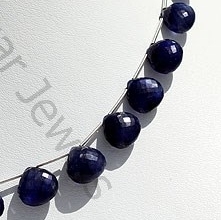 Browse through our wide array of natural gemstones beads and buy the one you love to experience the supreme healing power. 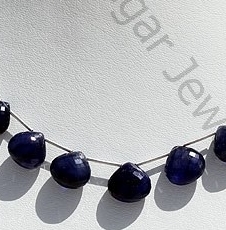 Natural Sapphire precious gemstone treated with glass, possess property of Translucent and are available in deep Blue Color with micro flower cut, Heart Shape. 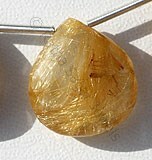 Honey Quartz Natural Gemstone is varied minerals on earth, possess property of transparent eye clean with vitreous luster and are available in honey color with micro flower cut, Heart Shape. 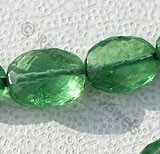 Natural Bi-color Quartz Gemstone Beads possess property of transparent and are available in green-gold-black Color with Micro Flower Cut, Heart Briolettes shape. 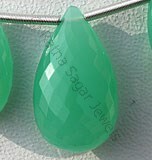 Green Onyx Gemstone is a variety of natural white chalcedony quartz, which is treated with deep green color, possess property of translucent with vitreous luster and are available in green color with micro flower cut, Heart Shape.